From low water pressure to dripping taps, Watermaster’s team can tackle all of your domestic plumbing maintenance problems. No plumbing fixture is invincible – just like any other fitting, it’s highly likely they will run into problems at one point or another. Combine that with the enormous strain your fixtures put up with on any given day and it’s a miracle your pipes don’t need work more often! One of three “wet” rooms of the house, your bathroom’s plumbing system is intricate and comprehensive. Quality laundry plumbing is essential to a well-functioning room. A practical laundry space can also provide great resale value to your home. The heart of the home – and the place where plumbing cannot fail! Experiencing these problems? Give us a call. Luckily for you, the vast majority of these problems can be avoided with regular inspections! Your local plumber will be able to look over your plumbing system, identify issues and fix them before they turn into major headaches. And if we do detect any plumbing problems during the inspection, we’ll fix them for you at a discounted price! Each of our vehicles is fully equipped with all the plumbing essentials. This gives our team the ability to provide on-the-spot fixes for any plumbing problems we identify during the inspection. Learn more about Watermaster’s FREE inspection report here. 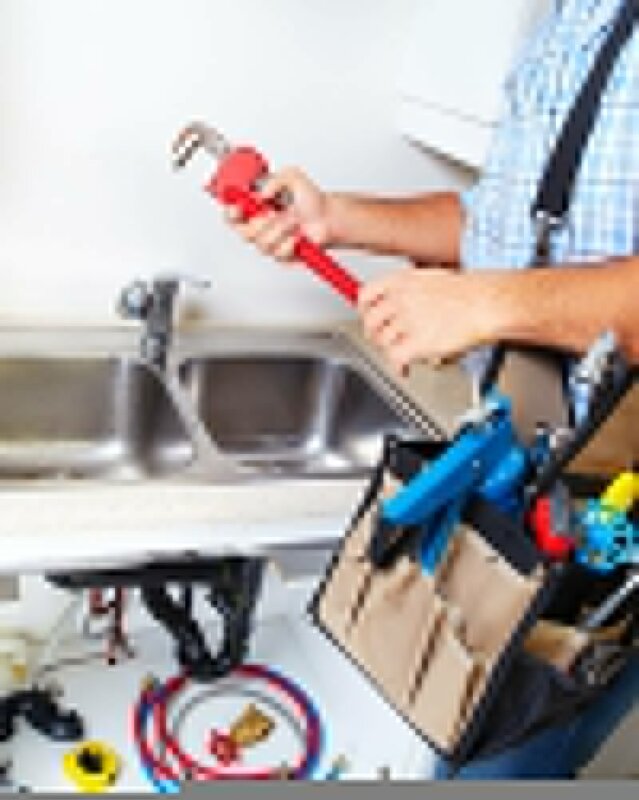 Why choose a professional to carry out a plumbing inspection? It’s simple: while you mightn’t know what to look out for, a licensed plumber does. This is because many potential plumbing problems are completely invisible to untrained eyes. Many fixtures are hidden underneath cabinets and tucked away in corners. Additionally, many pipes and valves run through crawl spaces, underneath floors and in ceiling cavities. Problems with these fixtures can go for months or even years without being detected, only presenting with visible signs when it’s far too late to nip the problem in the bud. The only way to avoid a panicked call to your emergency plumber further down the line is to identify them early. Watermaster Plumbing is proud of our emergency plumbing service. If you need rapid plumbing help, we’ll respond promptly to your plumbing emergencies. Ideally though, you’d never have had to call us at all! The best defense against an unexpected plumbing emergency is routine plumbing maintenance. Ongoing inspections by a licensed plumber can identify potential plumbing emergencies, allowing you to fix small issues before they spiral out of control. A plumbing inspection from Watermaster Plumbing involves a top-to-bottom check of all your major plumbing fixtures, as well as a search for potential leaks and water damage. If any problems are detected, we’ll fix them for you on-the-spot. And for cases of chronic plumbing problems, our team can recommend upgrades to your home plumbing that prevent these issues from recurring. 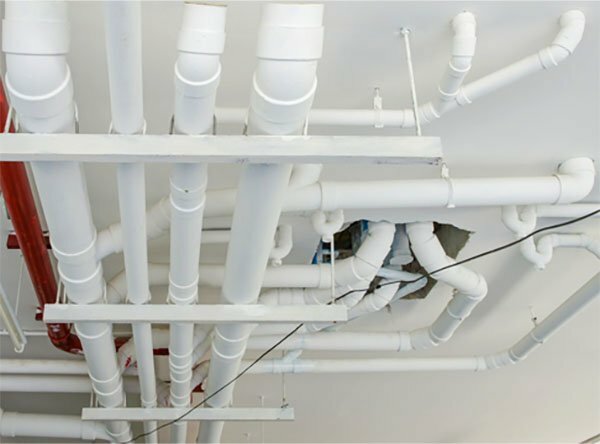 Our commercial plumbers have worked on a huge list of commercial properties. At each of these properties, healthy plumbing is essential for continuing operations. Even a brief interruption to the water supply can cause business to halt. Often, this leads to unhappy customers. The best way to prevent this from happening is with regular, ongoing plumbing maintenance. Our work doesn’t finish when we finish installing your plumbing. Watermaster Plumbing is more than happy to perform regularly scheduled plumbing maintenance of your business’ entire plumbing health. As part of our commitment to customer service, we work around your business. We take care to ensure routine maintenance of your commercial plumbing minimises disturbances. And if it turns out that repairs are needed to pre-empt a future plumbing emergency, our team will work hard to schedule it to minimise the disruption to your business.